The cricketing world has seen a number of records break in the month of February 2019. Most of the records broken belonged to the batsmen. The teams are easily scoring over 350 runs in ODI cricket. In the recent ODI series between England and West Indies, the visitors chased down over 350 runs convincingly. In the fourth ODI, England posted a 400+ total for the fourth time since the 2015 World Cup. In reply, the West Indies almost chased down the score and lost by just 29 runs, thanks to a ruthless inning from Gayle. 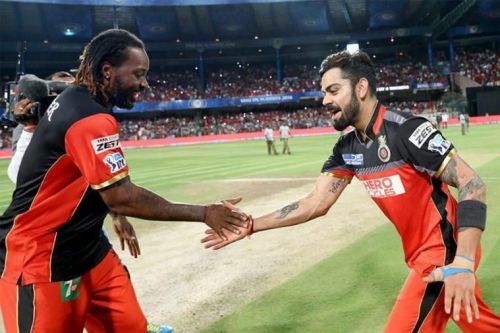 When it comes to T20I cricket, the results have been even more entertaining. Afghanistan is currently playing against Ireland. In the recently concluded T20I series, they amassed over 250 runs. In the process, they broke numerous records. Let's have a look at the four world records broken in the month of February. 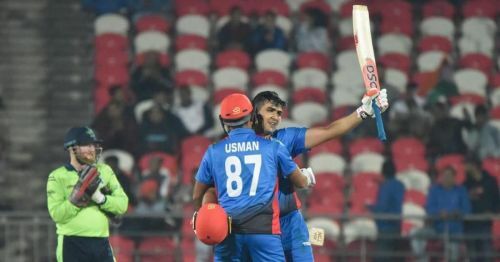 The recently concluded T20I series between Afghanistan and Ireland proved to be quite the buzz maker for the Afghans. The second T20I between these two was held in Uttarakhand. Afghanistan won the toss and elected to bat first. Openers Hazratullah Zazai and Usman Ghani were off to a flying start. The had a 236 run-partnership for the first wicket and broke the record for the highest ever partnership in T20 history. Zazai made an unbeaten 162 runs in 62 balls, which has been the second highest score in T20 history. He smashed 16 sixes in his innings, which is the most number of sixes hit by anyone in a T20I inning. Afghanistan ended the innings at 278/3, which is the highest ever score in the shortest format of the game.